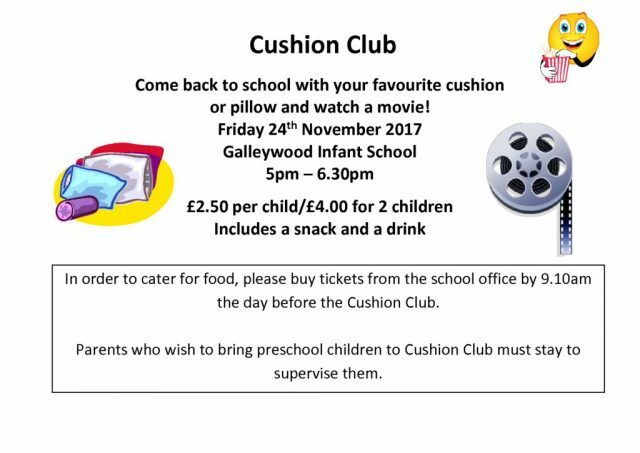 As the nights draw in many of the children at Galleywood Infant School look forward to cushion club. 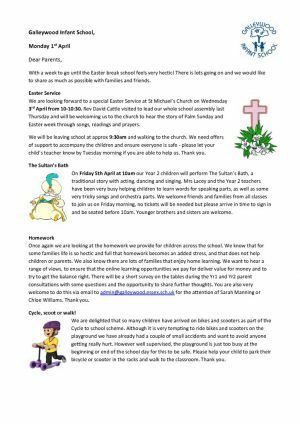 Children return to school when it is dark, armed with their favourite, most snuggly cushion. We all sit together and watch a film. Hotdog, popcorn and a drink is provided which makes for a perfect cushion club evening!